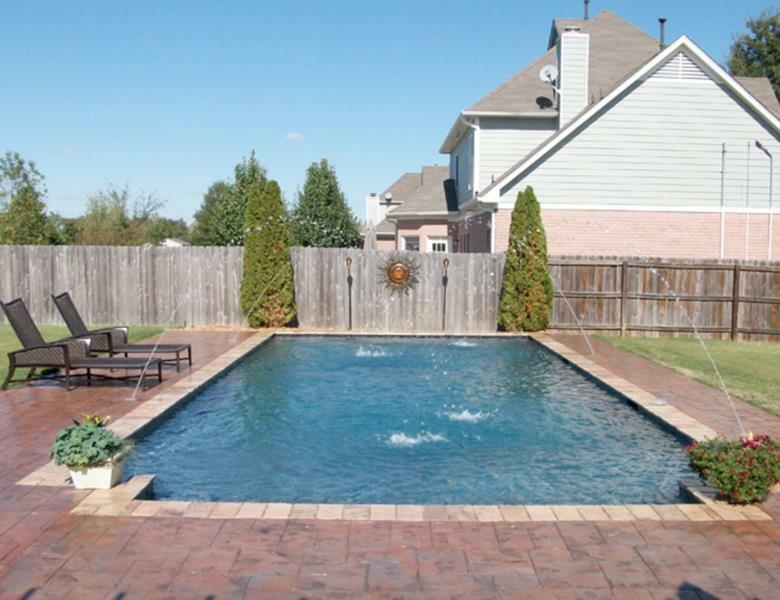 Express pool service is a family owned and operated company. We have been serving the Memphis, TN area, including Bartlett, TN, Cordova, TN, Collierville, TN, Germantown, TN and West Memphis and Marion, AR since 1999. We are licensed, bonded and insured. We have over 30 years of experience. 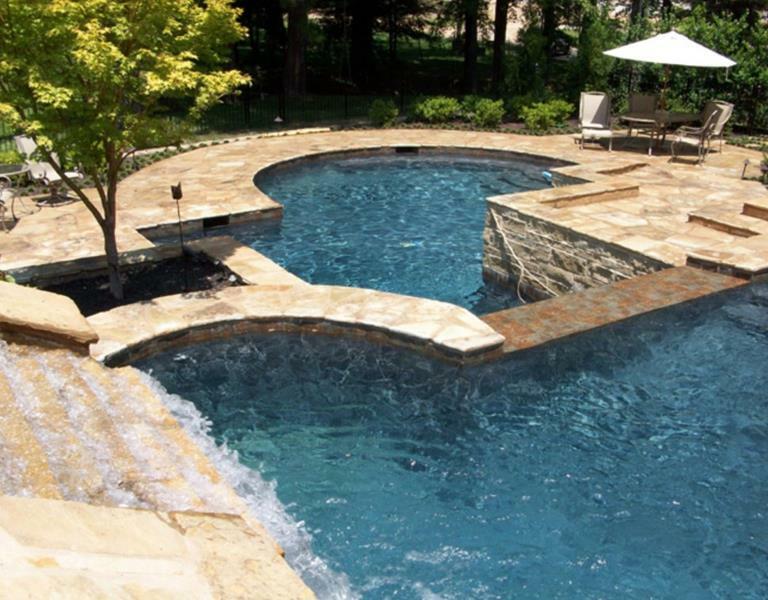 We offer custom vinyl liner and gunite new pool construction, as well as, all types of pool service and repair. We specialize in vinyl liner replacement. 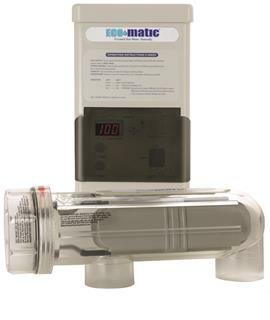 If you have an older pool and need to renovate we will be happy to bring samples and talk with you about upgrading. 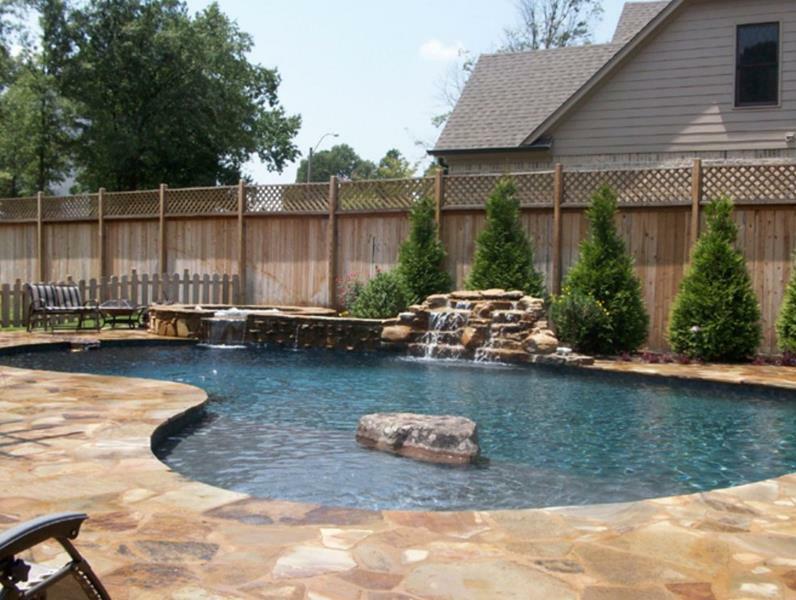 Our experienced technicians take time to explain what work is needed on your pool and give an estimate before any work is started. Estimates are always free. 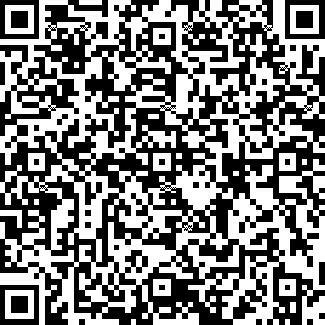 Give us a call, or check us out on Facebook and send a message. We would love to earn your business. have all types of pool plaster. your new pool this summer. keep them looking like new.